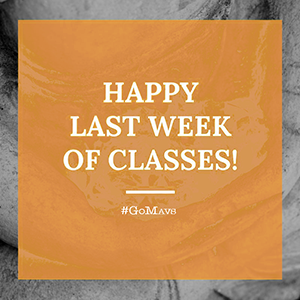 The fall semester classes end Wednesday, Dec. 6, and final exams are Saturday-Friday, Dec. 9-15. Find the support you need to get through these final weeks of school with these helpful events. Coffee for Finals—Free for students. 9 p.m.-closing Monday, Dec. 4-Friday, 15, the Architecture and Fine Arts Library and the Science and Engineering Library. Paws for Finals—Therapy dogs can help relieve study stress. Noon-2 p.m. Monday-Friday, Dec. 4-8, and Monday-Wednesday, Dec. 11-13, basement, Central Library. SHAC Spa Retreat—Enjoy free snacks, chair massages, and other stress relieving activities. 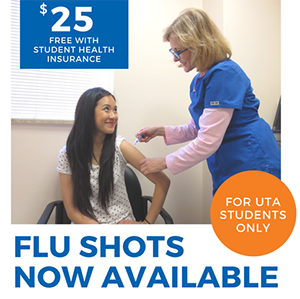 10 a.m.-2 p.m. Wednesday, Dec. 6, Palo Duro Lounge, University Center. UTA President Vistasp Karbhari will explain the tuition and fees process 1:30-2:30 p.m. Wednesday, Nov. 29, in Rio Grande Ballroom of the University Center. Tune in to the latest with UTA's social blog at blog.uta.edu/social/. Plan your holiday shopping with the Maverick Gift Guide. Take advantage of 5 Student Discounts You Didn't Know You Had. And apply to share your day with the Snapchat Takeover. 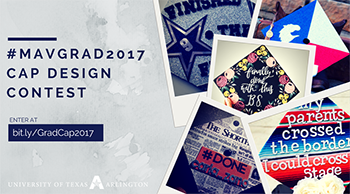 Also follow UTA on Facebook, Twitter, Instagram, Snapchat, and LinkedIn. 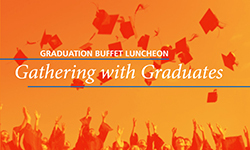 Gathering with Graduates, a buffet luncheon for grads and their families and friends, is 11 a.m.-2 p.m. Thursday, Dec. 14, in the Palo Duro Lounge of the University Center. 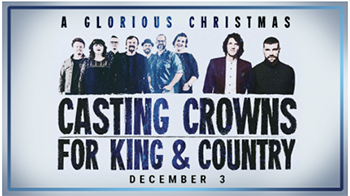 Tickets are $13.50 per person, with discounts for groups of four or more. Reservations are required. The second offer for Commencement tickets is available for December graduation candidates. Detailed instructions on how to claim your graduate and guest tickets were sent to your UTA email. Children age 2 and younger do not need tickets. 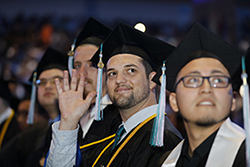 Commencement ceremonies are Thursday-Saturday, Dec. 14-16, in College Park Center. All ceremonies will be livestreamed through the Commencement website. The UTA Police Department seeks your opinion regarding its performance in serving the community. 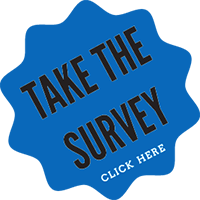 The UTA PD survey will remain open until Friday, Dec. 8. Your time and input will help UTA PD enhance its professionalism and the services provided to students, faculty, staff, and visitors. LEARN MORE. Harvest Moon, a lecturer in the Department of Sociology and Anthropology, wrote a Thanksgiving letter to her students that was published in the Nov. 22 issue of Inside Higher Ed. LEARN MORE.